91 Auckland Street Boston, MA. | MLS# 72444595 | Dorchester and great Boston real estate- homes for sale, apartments for rent and property management. Ideal Savin Hill Location, steps away from the Savin Hill T Stop. 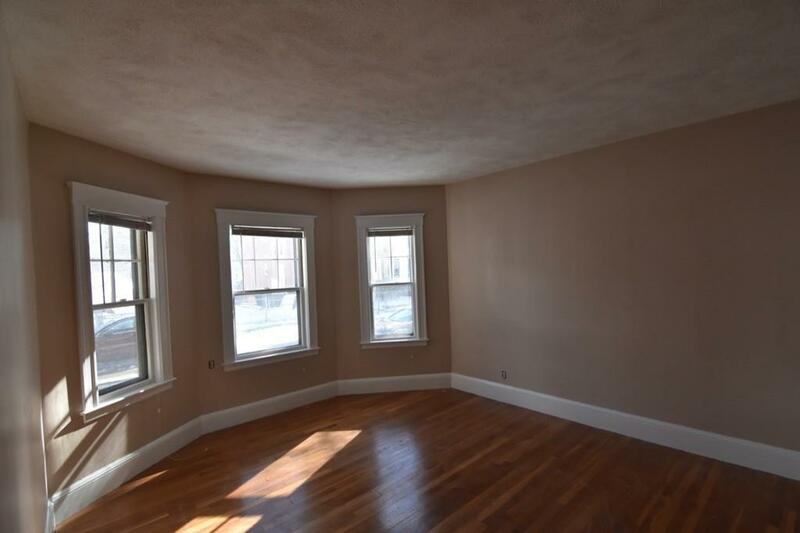 This large two bedroom was freshly painted and also features a formal dinning room and large living room. Private back porch and share back yard. Laundry hook ups available. Walking distance to the beach, local restaurants and much more. Great credit and work history a must.